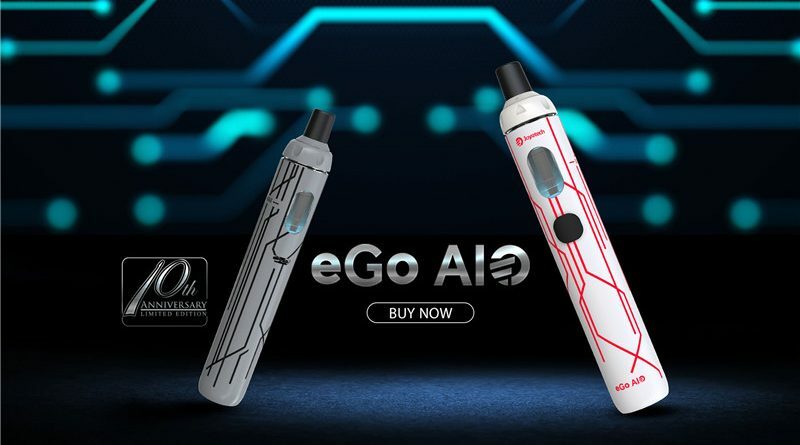 Joyetech just got the world’s First UL certificate for vapor pen: Joyetech eGo AIO complied with the UL8139, which’s specially applied for ecigs. UL is one of several companies approved to perform safety testing by the U.S. federal agency Occupational Safety and Health Administration (OSHA). Read more about UL here. Vaping safety is always a top concern, we need all vaping manufacturers to produce safety products.